As the most trusted name in Montville movers since 1977, the ProMover team at Simonik Moving & Storage is equipped to handle all of your relocation needs. 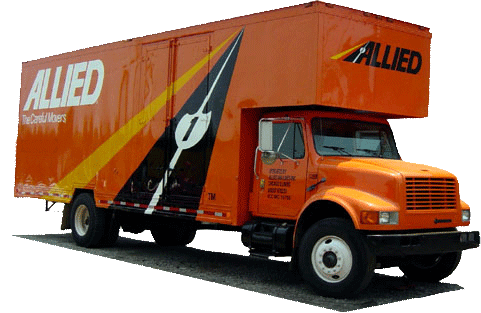 A proud agent for Allied Van Lines and member of the New Jersey Warehousemen & Movers Association, Simonik is dedicated to making your next commercial or residential move as stress-free as possible. Whether you need to move across town to across the country, we are connected to a global network of moving and storage professionals committed to providing you with the highest quality service and customer care. Simonik Moving & Storage is the most trusted name in Montville movers and our first priority is to provide the best customer service for every relocation. To connect with one of our moving specialists and receive a free, no-obligation quote, give us a call or fill out our online form today!